We can tend to focus more on our shortcomings or failings than we do our gifts and successes. The old aphorism is true: You can be “your own worst enemy.” Why is that? Have you ever known someone who appears to have no sense of humor? They seem to have a rather dry personality and take life seriously. Our society puts a great deal of emphasis on success – in business, in relationships, in finances. What exactly is success, and why do some people fear achieving it? Most people want to build a happy and healthy life for themselves but find the occasional “bad” habit gets in the way. You intend to make changes but at some point you procrastinate. Many of us are blessed to work in healthy environments, with respectful and pleasant coworkers and supervisors. Unfortunately, many are working in less-than-healthy situations, surrounded by negative emotion. How can we stay removed from the negativity? Which is Better: Self-Confidence or Self-Compassion? When is Being Nice Not a Good Thing? Download my FREE guide: “5 Mistakes People Make When Choosing a Therapist… and What You Can Do Instead.” Just click the sign-up button below. You'll also receive our free Soul Wisdom newsletter each month, with information, inspiration and soul-wise resources. 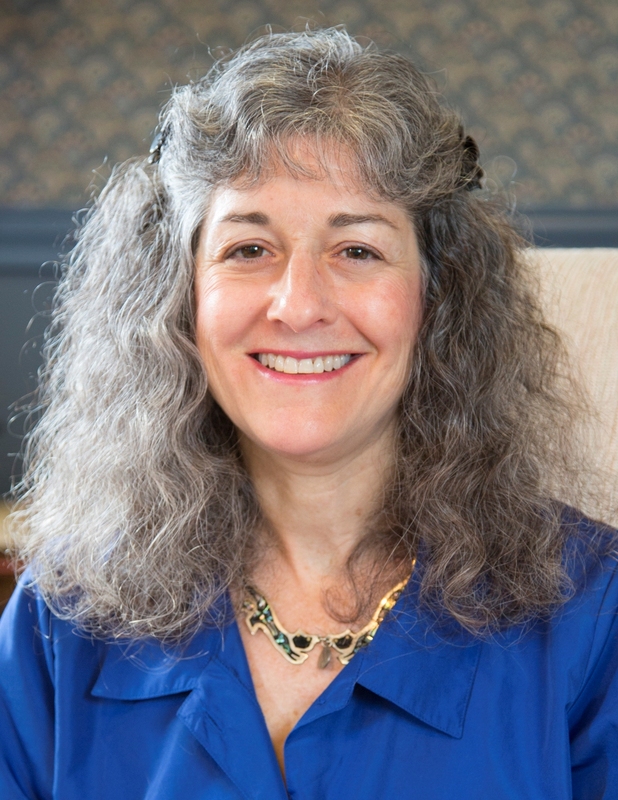 I’m Deborah Cohen, LMFT, Owner of Soul Wisdom Therapy. I’m glad you’re here. At its deepest level, psychotherapy is “care of the soul.” And when you live from your soul wisdom—being able to access your deepest truth, your inner knowing and your intuition—it’s as if you have a compass to give you direction. Right now, you may be suffering without understanding what’s at the core. You feel stuck, anxious, fearful or depressed. And you’re caught inside repetitive patterns that undermine your forward movement. You long to feel excited about life, to feel pleasure and clarity, to enjoy your family and your work. The path to your freedom lies within. My mission is to help you find the key to greater peace, fulfillment, empowerment and joy in all aspects of your life. I'd love to welcome you to my therapy and coaching practice. Click here to schedule your initial complimentary phone consultation today. Soul Wisdom Therapy offers a free meditation and spiritual exploration group. Visit awakening2spirit.org for details.